What happens when a team with AAA experience decides to make something a bit more personal? Find out Tuesday. 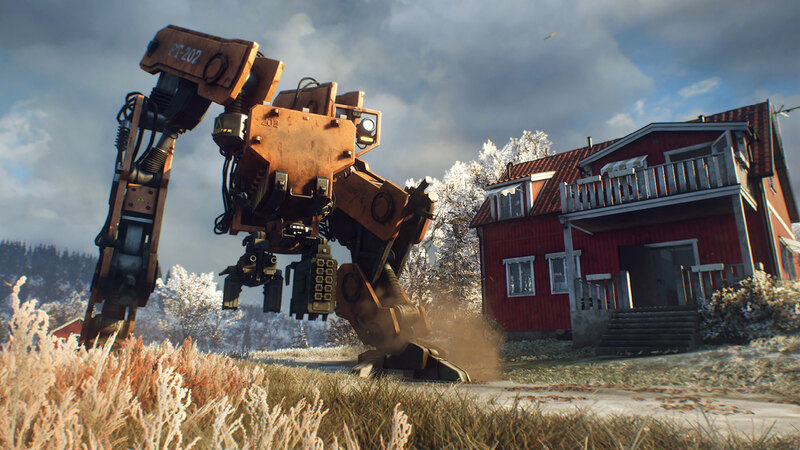 How do you approach a big publisher with a pitch for a game about recreating your childhood games playing war in rural 80s Sweden? The answer is: you don’t. There would be too many risks involved with such a niche setting for a mainstream audience. When you plan to put a small team in a Swedish studio on developing an entirely self-published project however, it makes all the sense in the world. When me and Tobias (Executive Producer) pitched the game internally, we realized we would be able to build a really passionate team around the idea of creating something so close to home. While the fantasy originated some time in the late 80s — hiding underneath the covering branches of a spruce tree and taking aim at imaginary enemies with a homemade wooden rifle (made more realistic-looking by use of too many rolls of our dad’s black electrical tape) — Generation Zero was truly born during the development of theHunter: Call of the Wild. 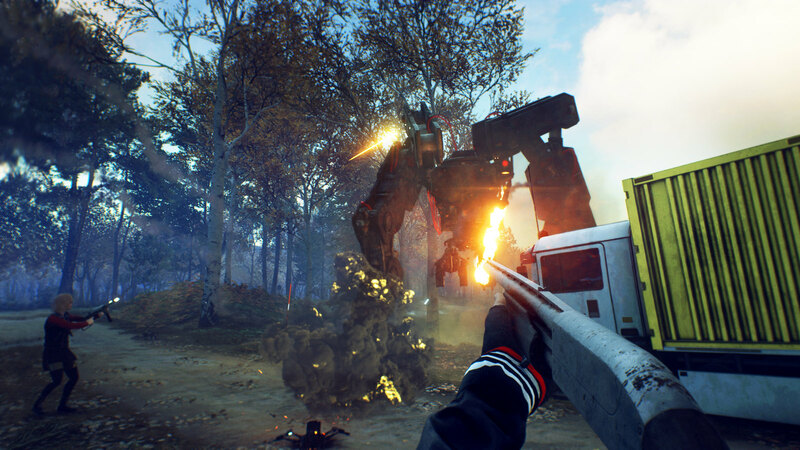 After many years of mainly creating big budget AAA titles such as Just Cause and Mad Max, Call of the Wild was an exciting new step for Avalanche. As a completely self-published title, we used the same technology and experience from our AAA history to empower a relatively small team to create the most immersive hunter simulator ever made. While working on the hunting game, we realized that we had created environments and mechanics that could easily compete with similar ones in more mainstream experiences. We had essentially created really advanced stealth action mechanics and when we toyed with the idea of twisting the players’ role from that of a hunter to being hunted, it was as if everything just came together in an instant. The forests and fields of Call of the Wild were the spitting image of the countryside where I grew up, giving me nostalgic throwbacks to my childhood games. The stealth action mechanics were perfect for a guerilla warfare setting and the animal simulation systems of Call of the Wild took on new meaning with the huge, menacing machines of Generation Zero. 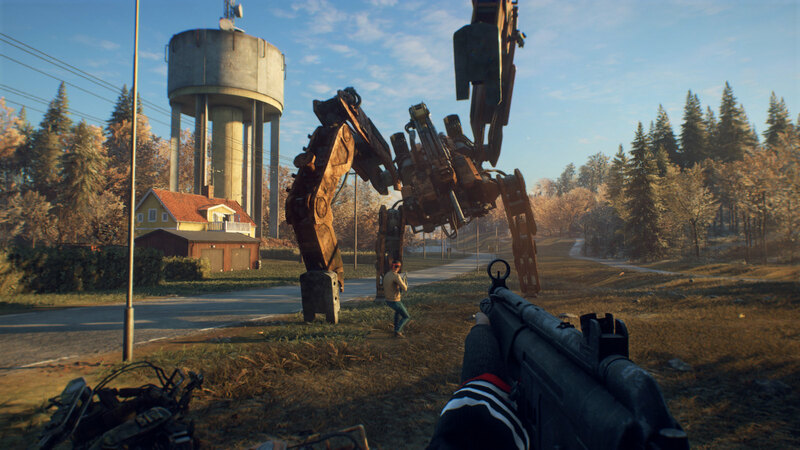 The machines in turn helped us tell a rarely heard story about Sweden during the cold war, the very same period where we as kids were out in the woods fighting pretend wars. The risks were all still there of course. Would an international audience accept a game set in Sweden? Would our existing fans be okay with a less fast-paced guerilla action game after having darted from explosion to explosion with grappling hook and parachute in the Just Cause games? Could a small team (peaking at around 30 people) create a mid-price range game in a relatively short time frame, which would be able to stand out in a competitive landscape of zombie survival games and battle royales? What we’ve always come back to during development was that feeling of working on a project fueled by passion. As Mark Twain allegedly stated: “Write what you know.” Featuring something so close to our hearts, and feeding on memories and nostalgia, I have always felt that we can deliver something that will feel authentic, even to people who didn’t grow up in Sweden in the 1980s. Now we are finally ready to release it to players all around the world. Though to be fair, launch is only the beginning. This is a game we will continue to pour our hearts into for a long time, and we can’t wait to keep on building it together with our players. 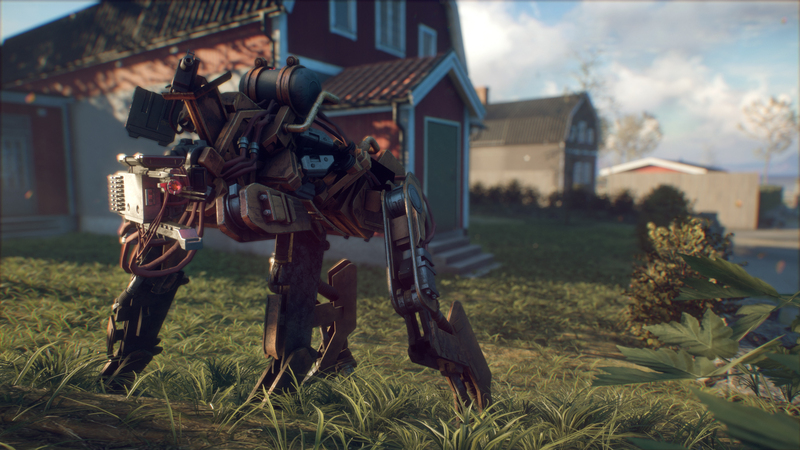 If Horizon: Zero Dawn and State of Decay had a baby? Looks interesting! Can we expect any PS4 Pro enhancements? Looks amazing. The music gave me nostalgia, similar to Stranger Things with a seemingly retro look. Can’t wait! Looks like a bunch of nerds against high tech man killing machines…no wonder the world is extinct. hahaha. Trailer looks good though, and great enhanced photos! Can you buy things like in State of Decay?